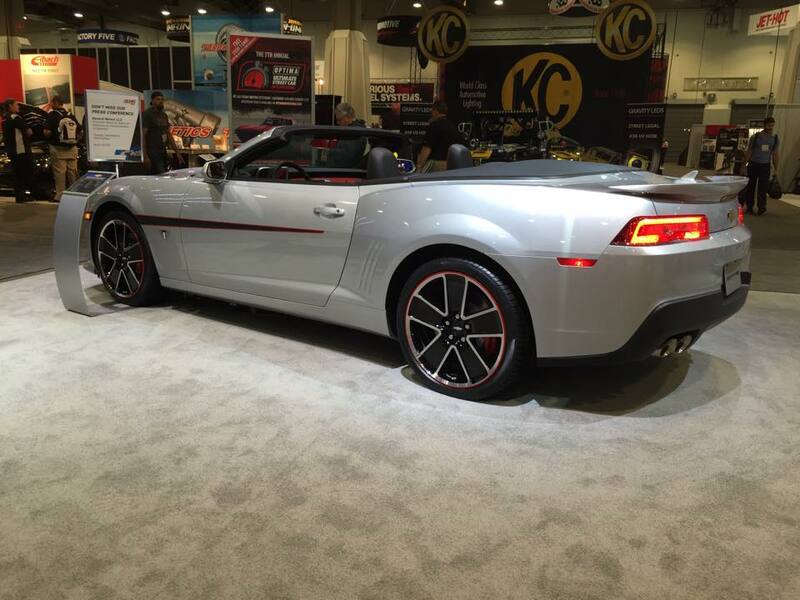 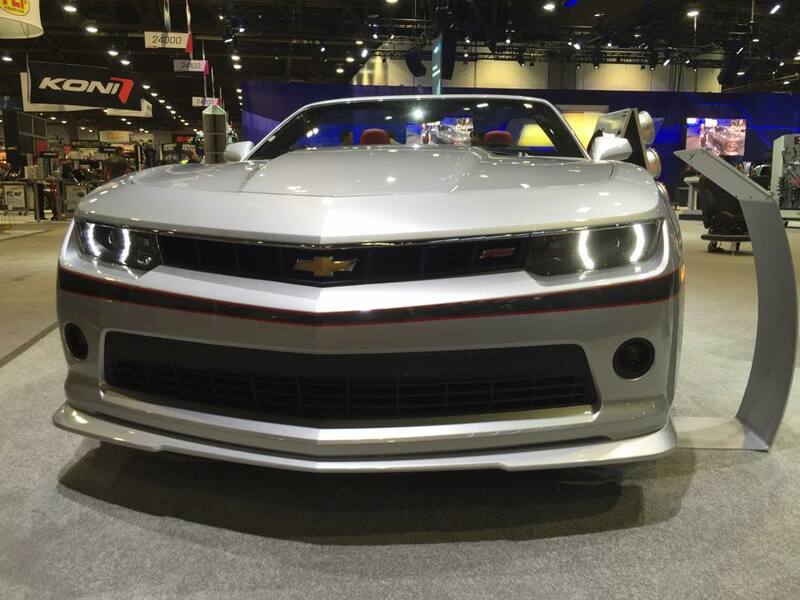 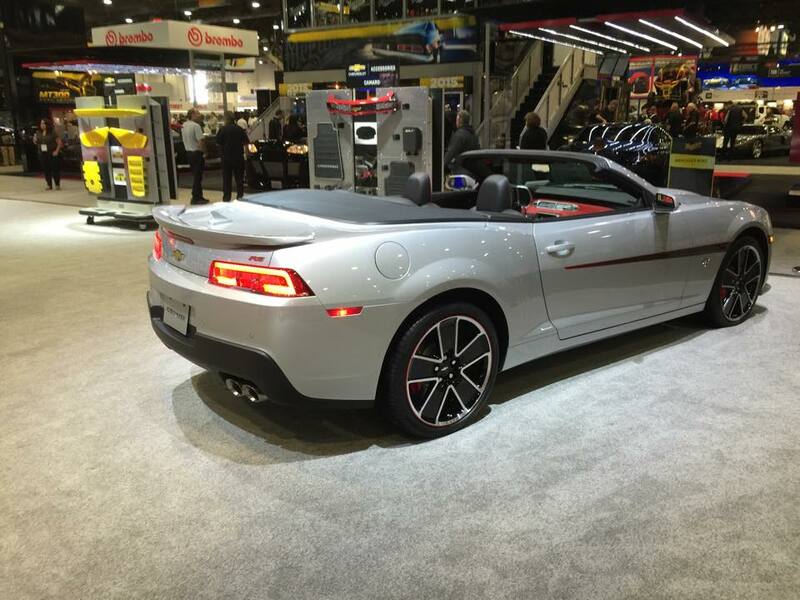 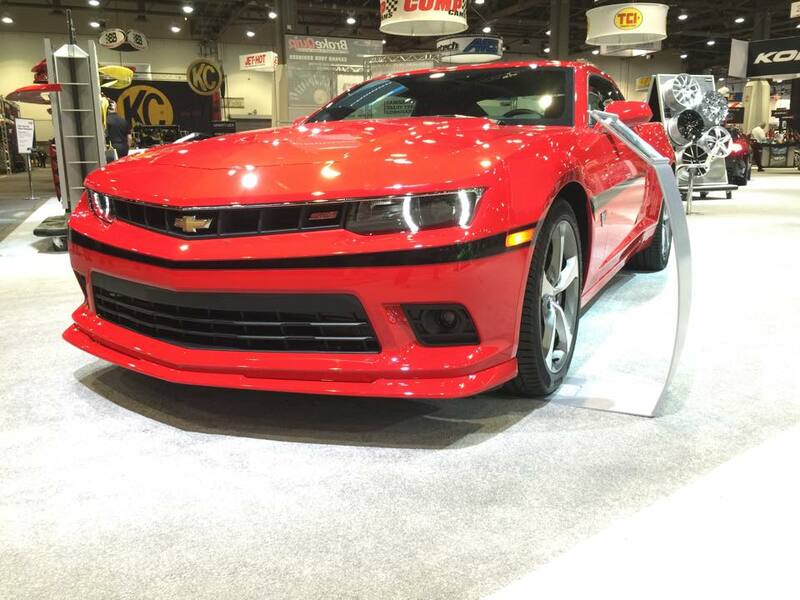 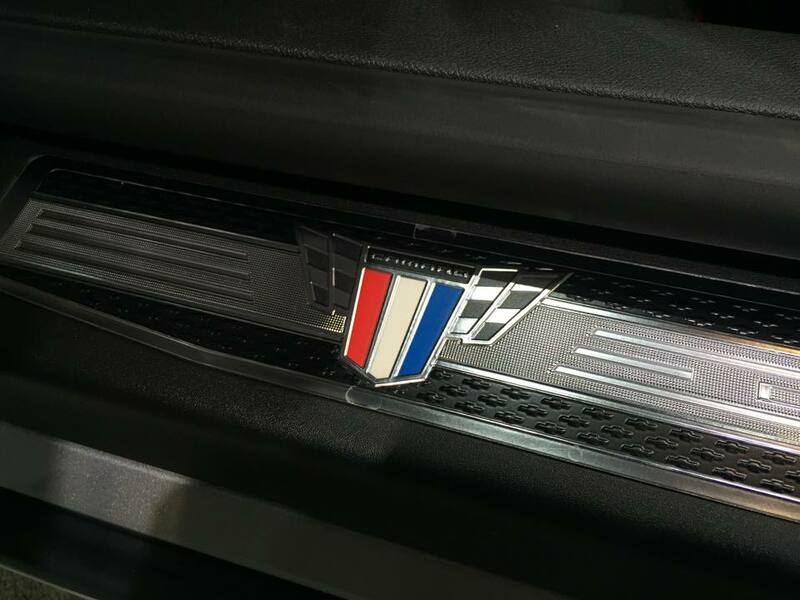 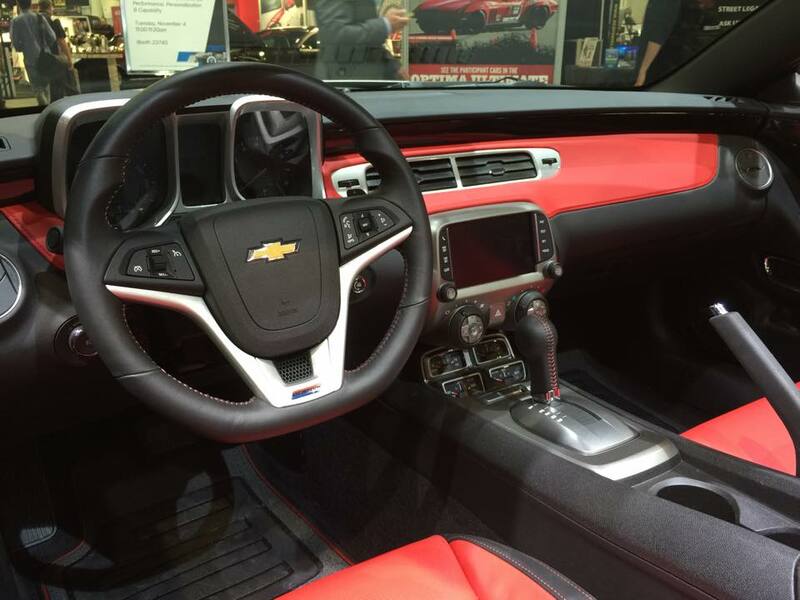 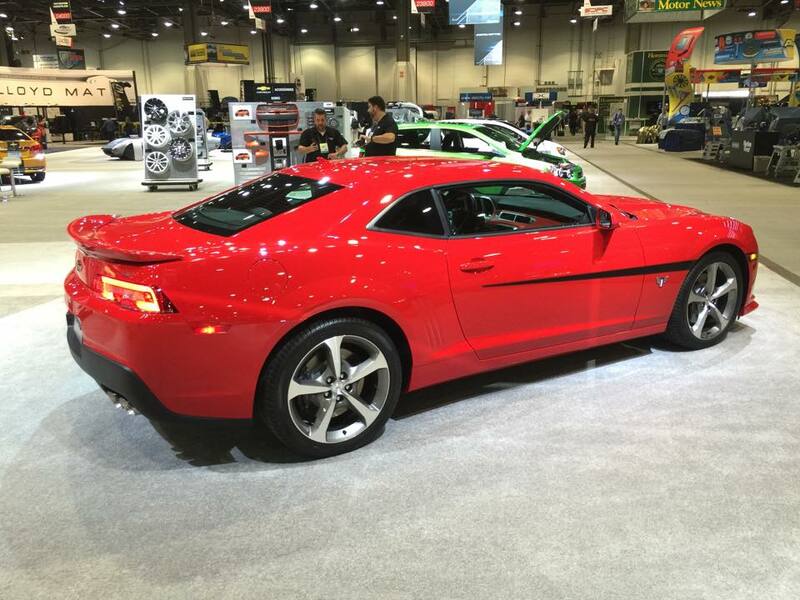 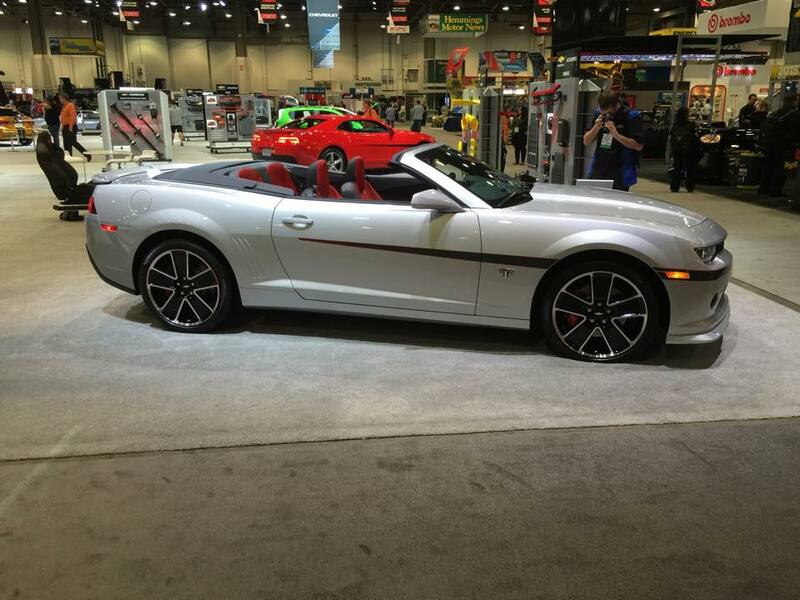 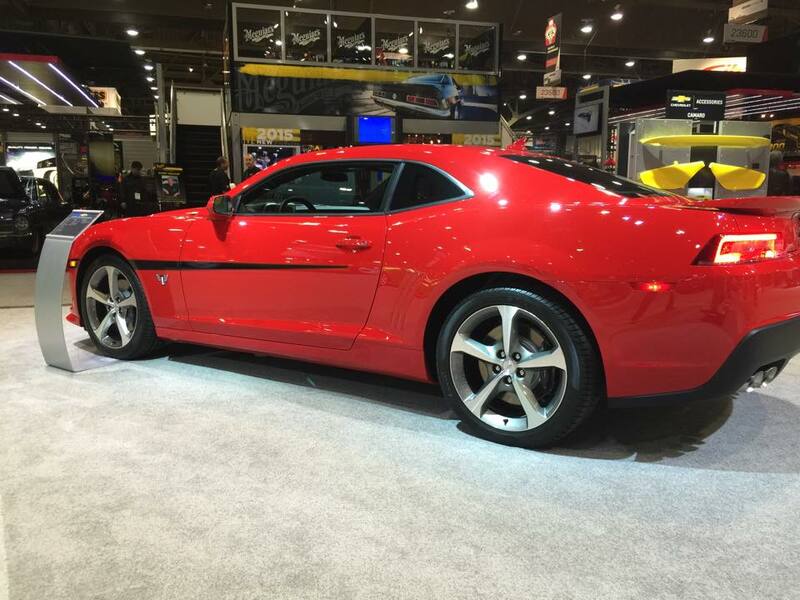 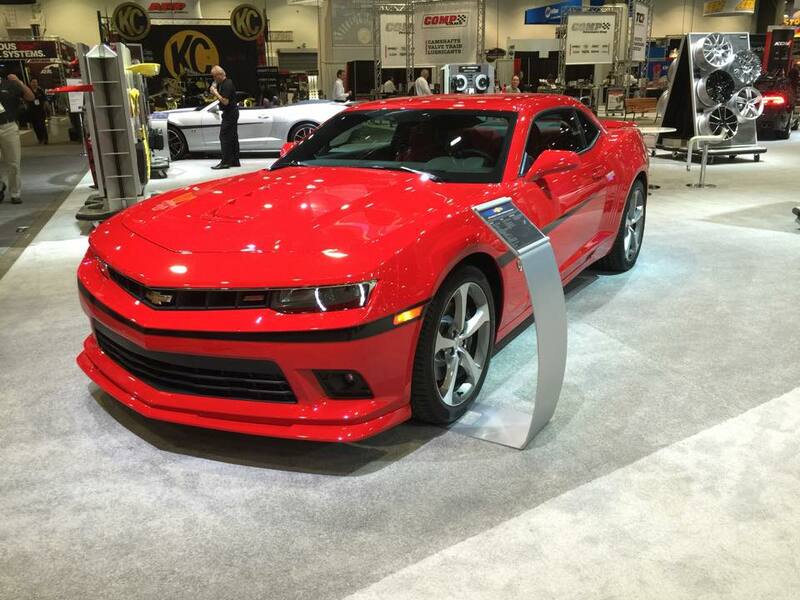 CamaroNews – We are at SEMA 2014 all week, Here are some actual photos of the last special edition that Chevrolet will put out in the 5th Gen Camaro body style. 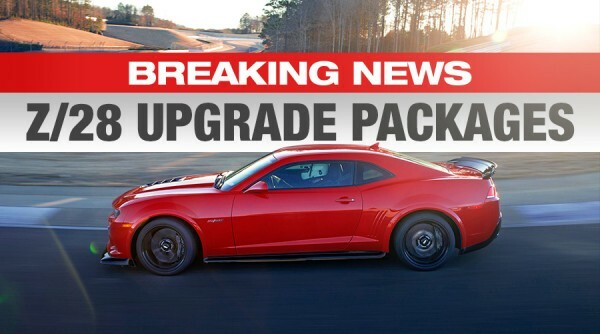 They want to celebrate the huge appreciation that this out going model has done for the corporation. 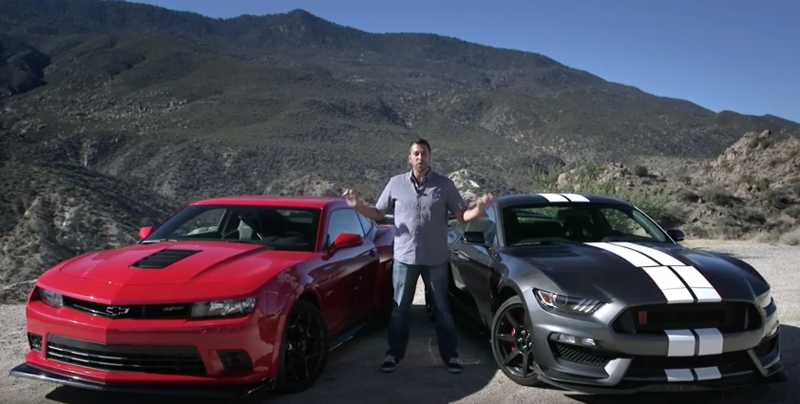 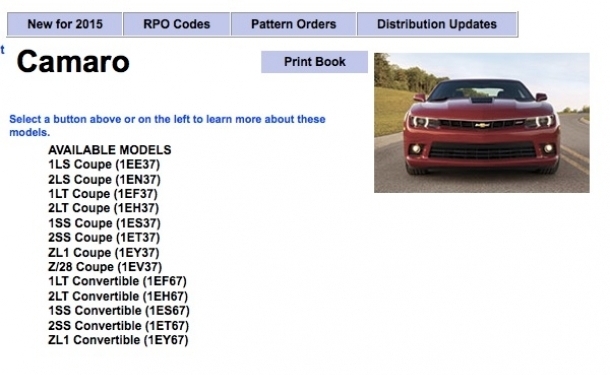 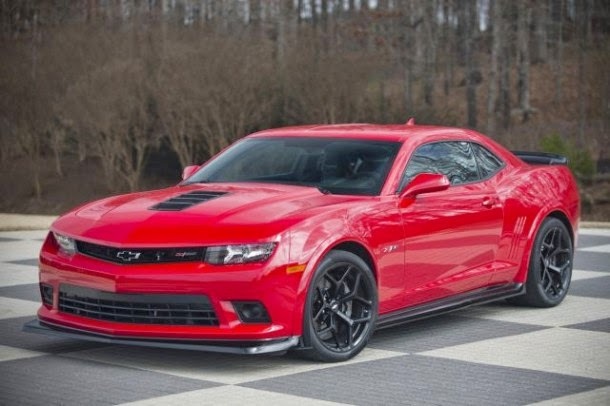 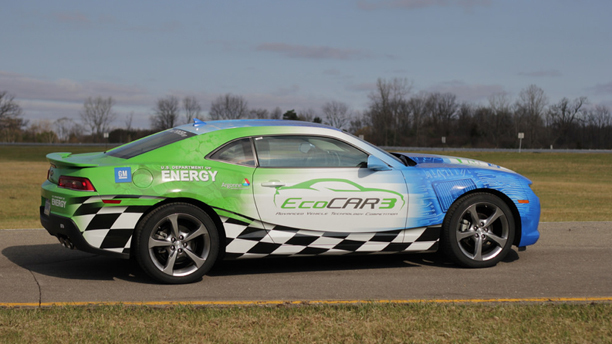 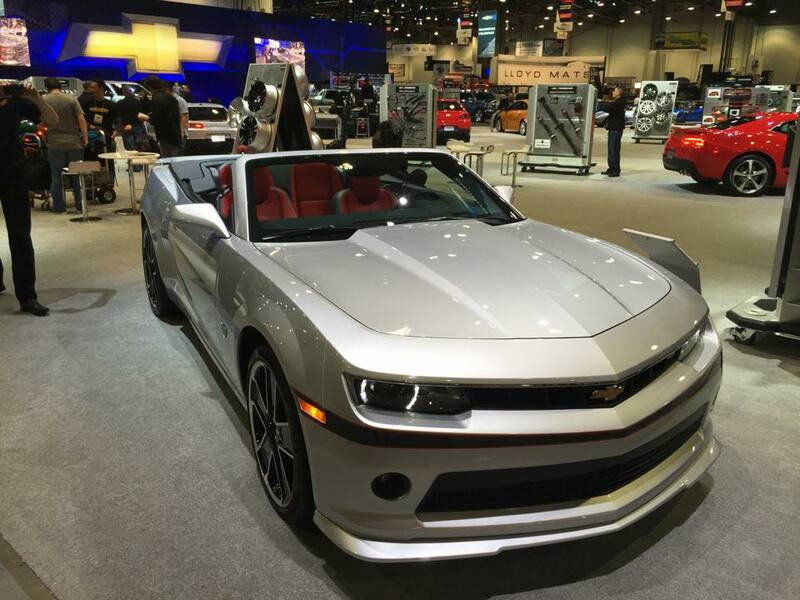 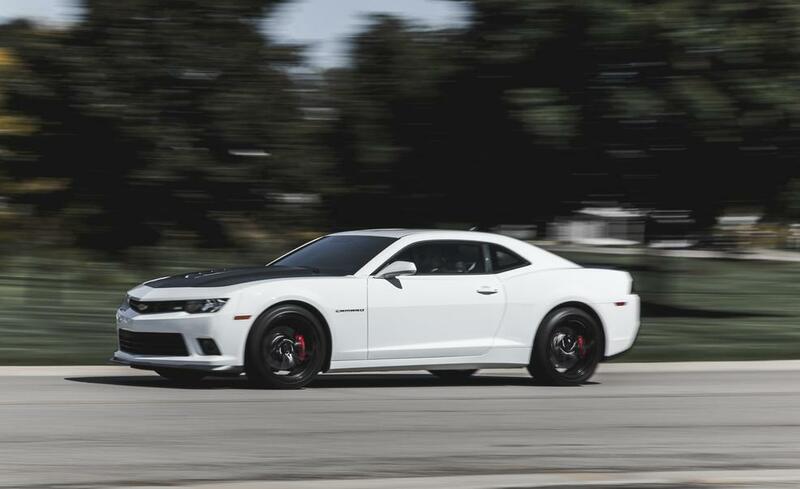 Here is the 2015 Camaro Commemorative Edition!